These are just a series of fun photographic projects. Sign up for my email list and I will let you know when new ones are published. My wife Susan participated in a historic car rally across France called the Rallye Des Princesses. 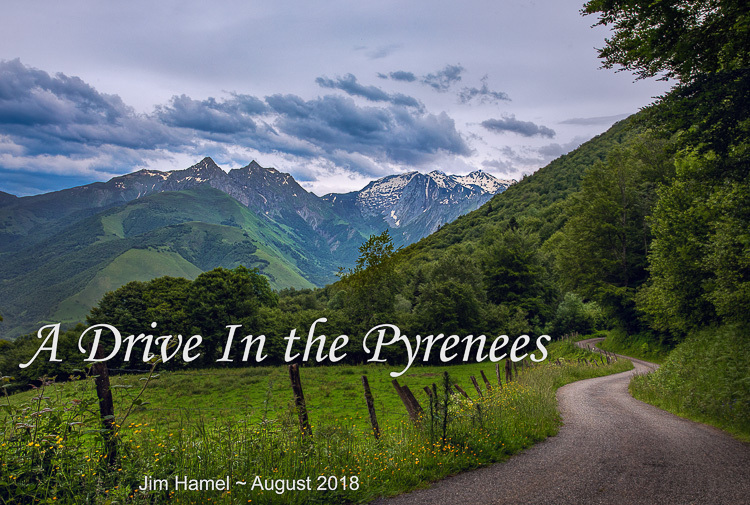 During the rally, she traveled through the Pyrenees mountains between Spain and France. Well, I had to see that. And here’s what I saw. We recently visited Peru, primarily to see Machu Picchu and other Inca ruins. While I read quite a bit about the Incas, the Spanish takeover, and Peruvian history in preparation for the trip, I gave little thought to what the people would look like and what they would be doing today. Here is a project to try to show you that.